Leupold Rifleman 3-9x40mm Rifle Scope 56160 is a descendant of the great 3-9x tradition started by Leupold more than 40 years ago. 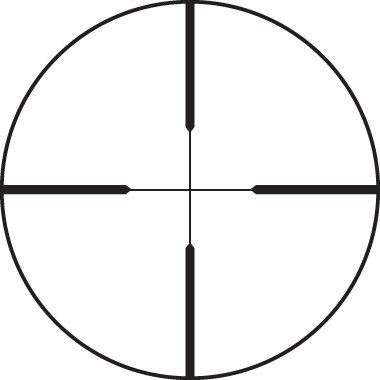 Its mid-range magnification levels and its moderate size make it very adaptable to a wide range of shooting conditions and game. 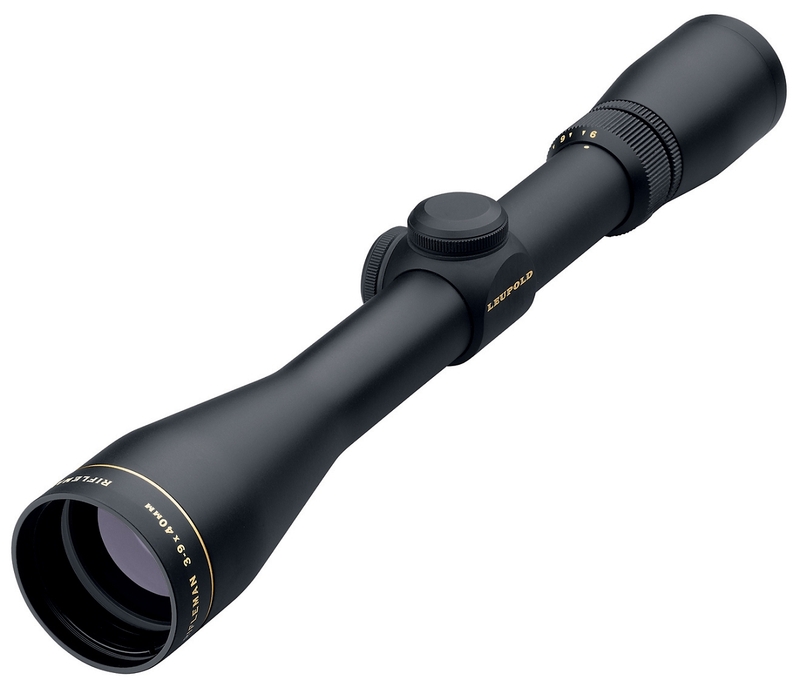 Leupold Rifleman 3-9x40mm is an ideal scope for both the beginner and the experienced, budget conscious hunter.